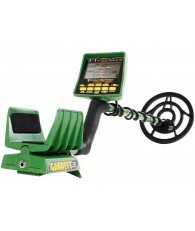 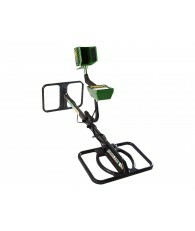 This battery door is compatible with the Garrett GTAx Series, GTI Series and GTP 1350 metal detectors. 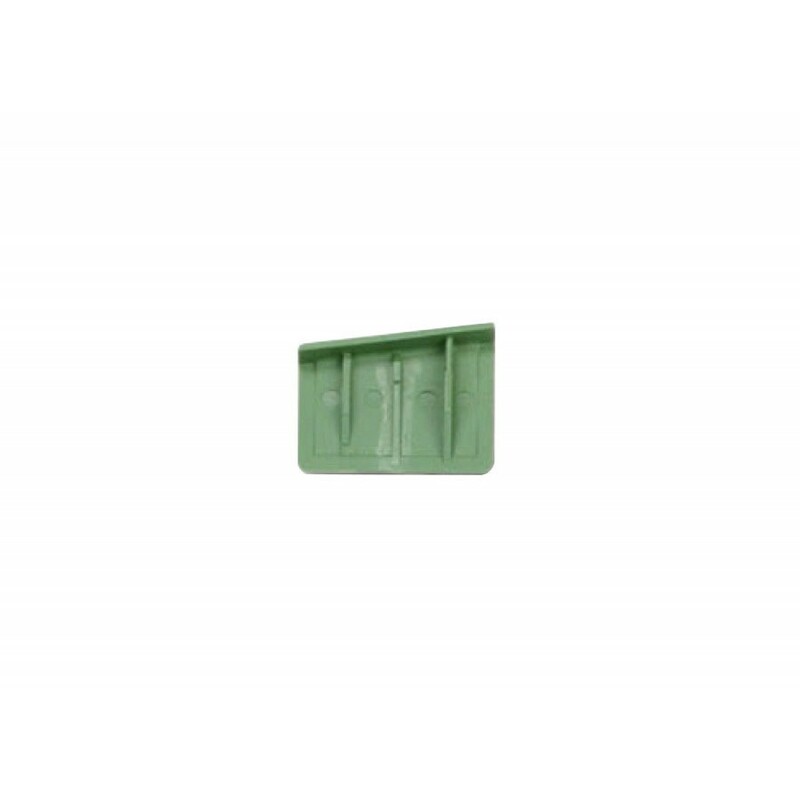 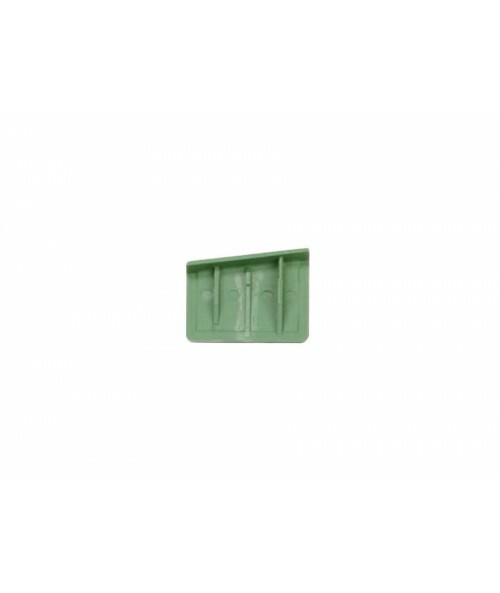 This green plastic battery door is a replacement or backup to the part that comes standard on the metal detector. 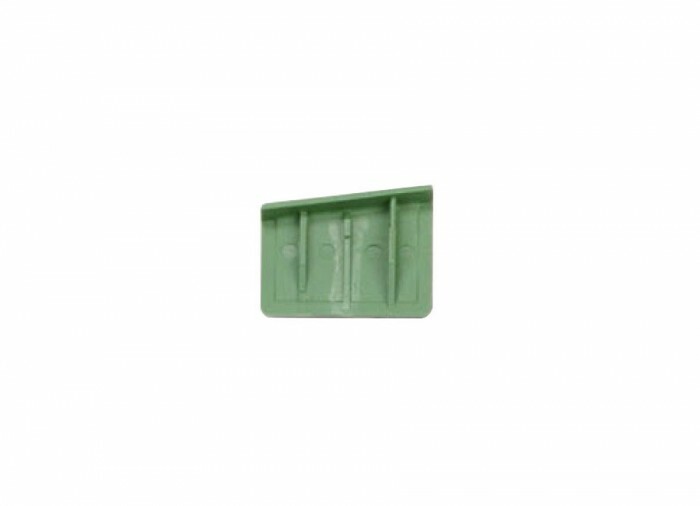 It is specifically fitted for the right side of the battery housing.